Fall checkups aren’t just for furnaces. 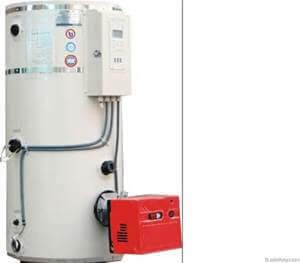 Boilers are special pieces of equipment that also must be maintained. 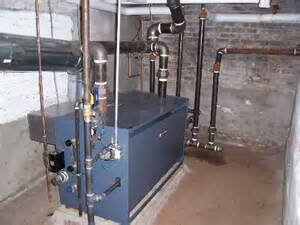 Eyman has vast experience in boiler maintenance. Their boiler Service & Installation manager has 30-plus years in the field and a Master Steamfitters license. They have the service technicians, truck stock and knowledge to service and repair your boiler. The first thing your Eyman service technician asks is whether there were any boiler issues in the past year. He’ll particularly want to know whether the boiler kept your house comfortable. Then he checks for obvious issues like leaking pipes, whether the flue is secure and any signs of improper operation like char from a flame rollout. October is the busiest month for boiler “start ups.” For a regular service check, an Eyman technician arrives within a few days. However, an urgent matter gets same- or next-day service, depending on the circumstances. Got a boiler that needs a checkup? Call Eyman today at 402-731-2727and set up your maintenance call.